Brian Joss – Following last year’s acquisition of the Fiat 500 by The Museum of Modern Art in New York, the Fiat 500 F series will be on public display at the Museum for the first time from February 10 to May 27, next year, as a highlight of The Value of Good Design, an exhibition drawn from MoMA’s stellar collection of industrial design. 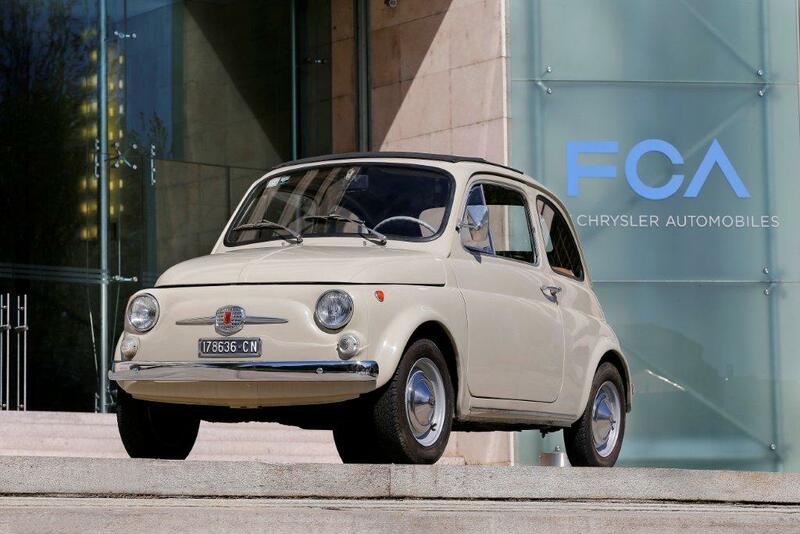 “The 500 is an icon of Italian style that never went out of fashion and that over the decades gained fans all around the world because of its key features and strong personality – said Luca Napolitano, Head of EMEA Fiat and Abarth brands -. Since 1957, Fiat 500 has always brought colours and smiles to everyday lives on the roads of the world, becoming an ambassador of the “Bel Paese” and an icon of style and design “made in Italy”. Featuring objects from domestic furnishings and appliances to ceramics, glass, electronics, transport design, sporting goods, toys, and graphics, The Value of Good Design (February 10-May 27, 2019) explores the democratising potential of design, beginning with MoMA’s Good Design initiatives from the late 1930s through the 1950s, which championed well-designed, affordable contemporary products. The concept of Good Design also took hold well beyond the Museum, with governments on both sides of the Cold War divide embracing it as a vital tool of social and economic reconstruction and technological advancement in the years following World War II, of which the Fiat 500 is a classic example. The exhibition also raises questions about what Good Design might mean today, and whether values from mid-century can be translated and redefined for a 21st-century audience. Visitors are invited to judge for themselves by trying out a few “good design” classics still in production, and exploring how, through its design stores, MoMA continues to incubate new products and ideas in an international marketplace.